UO student group M.E.Ch.A. protested outside the Lane County Sheriff's Office. Dozens of protesters gathered outside the Lane County Sheriff’s Office, today. 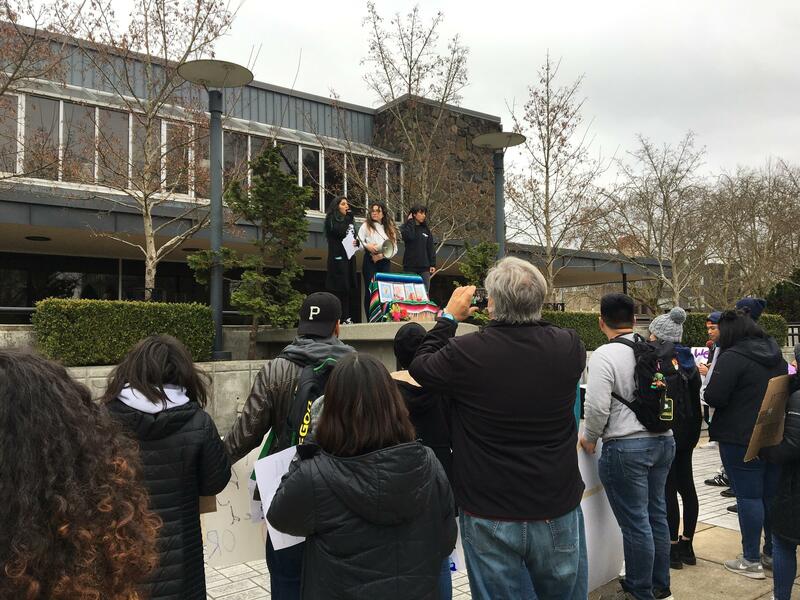 They demanded that the sheriff address allegations that officers used state resources to aid arrests made by Immigration and Customs Enforcement (ICE). 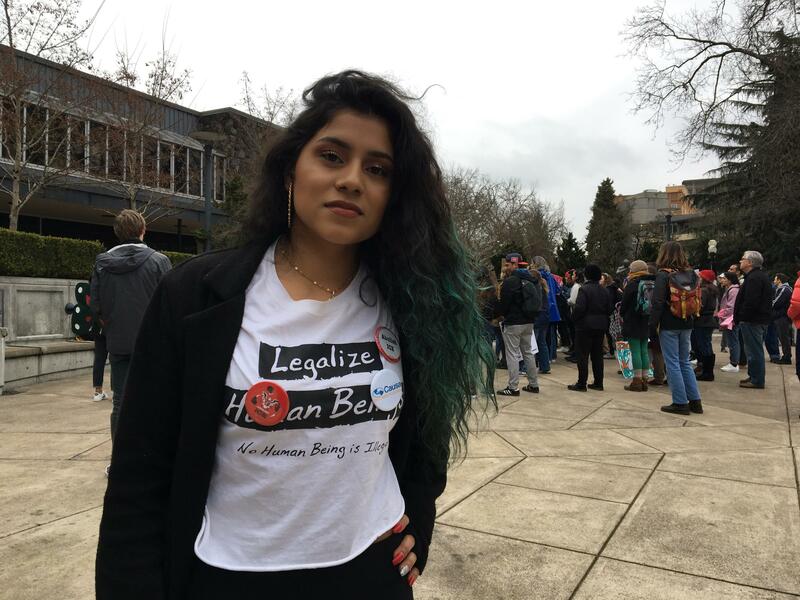 The University of Oregon’s student organization, Movimiento Estudantil Chicanx de Aztlán, or M.E.Ch.A, joined several other immigrant groups accusing the sheriff’s office of violating the state’s sanctuary law. Yomaira Tarula, co-director of M.E.Ch.A., says she’s a daughter of immigrants and is outraged by the allegations. Yomaira Tarula is the co-director of UO's M.E.Ch.A. student organization. Tarula says M.E.Ch. A. plans on testifying at a board of commissioners meeting next week. 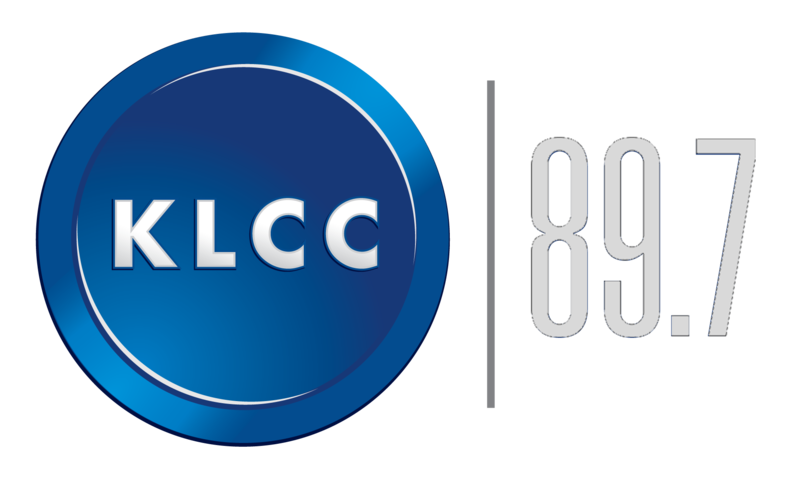 In a previous interview with KLCC, Sheriff Byron Trapp has said that no one at his department has violated Oregon’s sanctuary law.